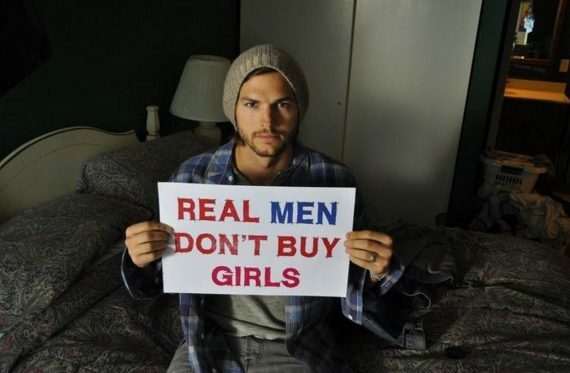 Kutcher’s non-profit organized a “Child Safety Hack-a-Thon,” summoning programmers to produce software for identifying and rescuing trafficked children. 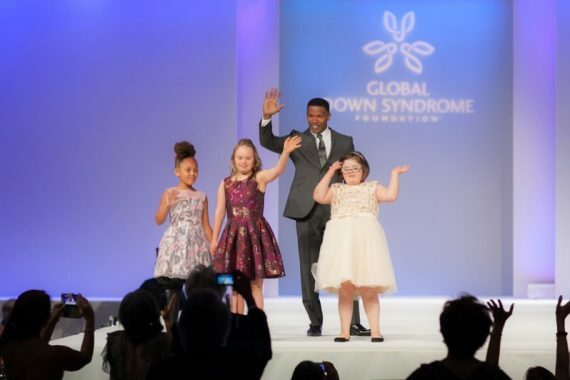 This fashion show features models with Down Syndrome, raising money for research & awareness of the human dignity of people with this stigmatized condition. Faith Hill’s own story makes her a powerful advocate for adoption.